True… Social Networks Plays A major part in bringing fame to a website or blog. But not everybody is aware if that. You must know something about it to make your blog/website famous. So, we shall start with definition. 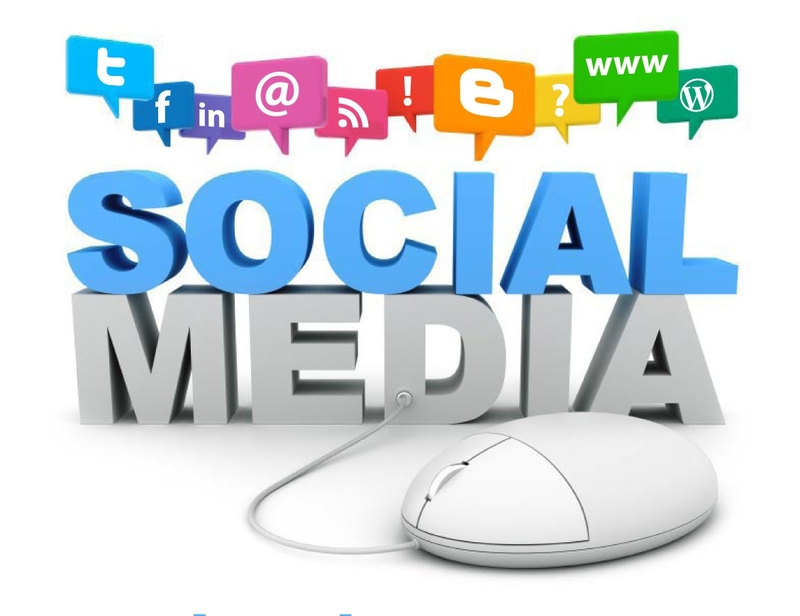 Social media optimization (SMO) refers to the use of a number of social media outlets and communities to generate publicity to increase the awareness of a product, brand or event. Types of social media involved include RSS feeds, social news and bookmarking sites, as well as social networking sites, such as Twitter, and video and blogging sites. SMO is similar to search engine optimization in that the goal is to generate traffic and awareness for a website. In general, social media optimization refers to optimizing a website and its content in terms of sharing across social media and networking sites. But some think they can achieve SMO only by sharing things in FB or Twitter But real fact is only some percentage of people go through the links you share in social networks. Like if you have a Facebook Page to Share you links, it should have lots of likes to make it reach people. If you don’t have enough likes then your shares are for no use. Lets Come to Twitter. Its very popular and its the place where you can get more original people. But Here also if you have enough followers or a team to tweet, then you can optimize it. Learn to use the #(hash-tags) in useful way. Include the trendy and related hash-tag in your tweet. You can also try Stumble Upon which brings Targeted Traffic. 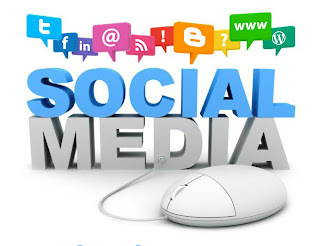 There are many good ways to optimize Social Media.. I have mentioned some of them.